A fabulous 5 days/4nights package with 4 days of fully supported, guided riding. This is a challenging and stunning 125km ride we can start directly from our hotel and finish atop the Semnoz. This is the stage where Nairo Quintana really showed his stuff. We’ll add a 22km descent back to the hotel after enjoying a beer at the summit. 3500 metres of climbing. Possibilities to shorten the route for those who want a slightly less demanding option. The TdF has recently featured the undeveloped Bauges area and clearly demonstrated why this special landscape should be preserved in a national park. 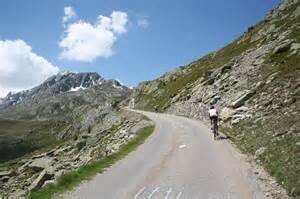 We’ll climb several passes with the appetizer being a 12km cruise up the Col de Lechaux. 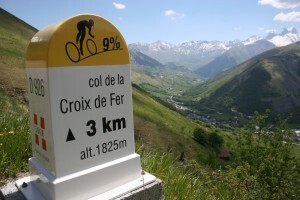 Next on the menus is the Col de Frene and its beautiful wide open valley. After a curvy descent this rout follows the Savoie wine route to our next climb up the Col de Tamie offering magnificent views of Mont Blance and Albertville. 105km and 1580m of climbing. A classic Annecy ride. This ride takes you around the big mountain across the lake, La Tournette. The climb rides up a gorge and pops out into an alpine valley. A beautiful 70km ride with 580m of climbing. Not only a gorgeous climb but a challenging one at that. A common feature of the TdF, the Col de la Colombiere is truly special. Without a van shuttle this amazing ride is 120km and 1980m of climbing. Lunch on the pass is always memorable. The Aravis Mountains are known for producing lots of tasty cheese thanks to all the wild grass and alpine flowers the cows graze on. This ride will offer plenty of opportunity to watch the cows and take in the amazing scenery while riding up the Col de la Croix Fry and the Col des Aravis. 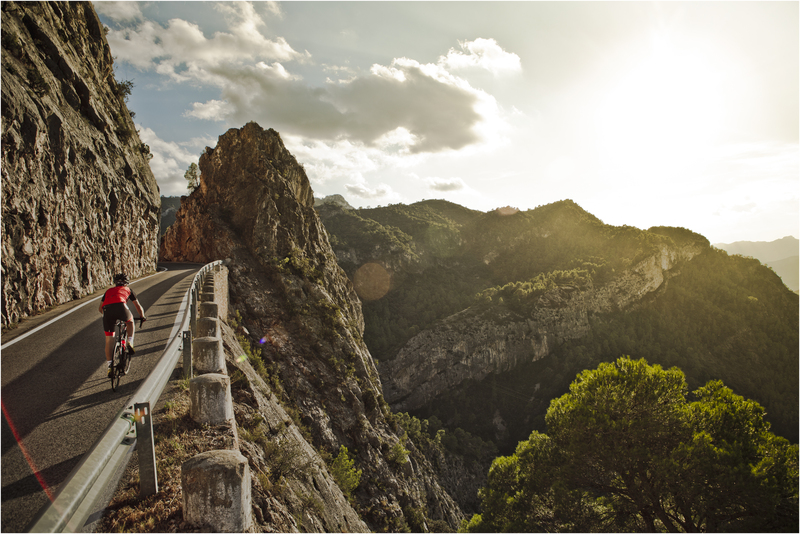 This route has been designed to also enjoy the descents such as the stunning ride down to Ugine. 115km and 1650m of climbing. Annecy is one of several alpine lakes and the ride to Lake Bourget is well worth the trip. Setting off from our hotel we’ll finish on the beach for a refreshing swim. Along the way we’ll have climbed cat’s pass and peeked over the Chamotte for a breath taking view of the lake we’re about to ride around. 110km with 1260m of climbing. 35 minute drive back. Alternatively use the support vans and within an hour or two we can be climbing any of the classic cols such as the Madeleine, Galibier, Telegraphe or the iconic Alpe d’Huez.